Esoteric Farm is a full care Hunter Jumper Boarding facility, located in NE Austin, serving Austin, Pflugerville, WestLake, Round Rock, Cedar Park, Manor, Leander, Lakeway. Learn to ride and love to ride. Experienced trainers and professional riders work with children and adults of all levels, from aspiring equestrians to competitive riders. 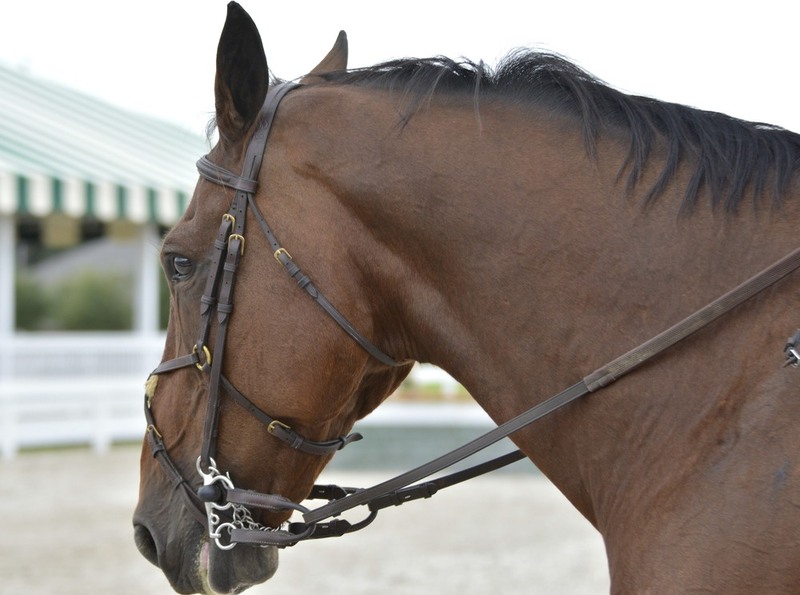 You will love riding horses and ponies in our large indoor arena, outdoor rings, and grass fields. For 23 years horse lovers have learned to ride, care, and appreciate horses and ponies at Esoteric Farm. Our Lesson Program is designed for riders who want to become great riders, gain valuable horsemanship experience, and learn how to care for a horse.